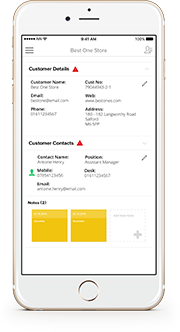 A modern and intuitive mobile order taking and tracking tool that integrates with your ERP system. Makes your organisation easy to buy from and improves your sales reps’ productivity and performance. A simple and elegant storefront portal enabling your B2B customers to order from anywhere, at anytime. Personalise the experience for customers, whilst giving them all the tools to manage their orders. Integrates all key sources of customer data enabling manufacturers to provide invaluable intelligence for sales reps. Identify new opportunities, prioritise customers and monitor sales performance. Drive more revenue by providing an effortless buying experience. Improve sales productivity and harness customer data for smarter selling. Enables Manufacturing companies to grow revenues from a wider number of B2B customers, whilst reducing the cost of sale. 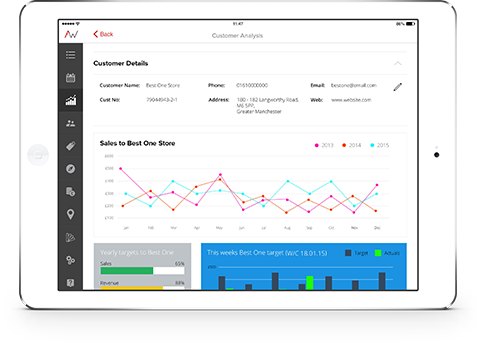 A customised portal enables customers to quickly and easily place orders and more using an intuitive and engaging app. You can create online catalogs, push smart promotions, manage pricing, as well as track and fulfill orders online in just a few clicks. For manufacturers that want to radically improve field sales engagement with retail customers. 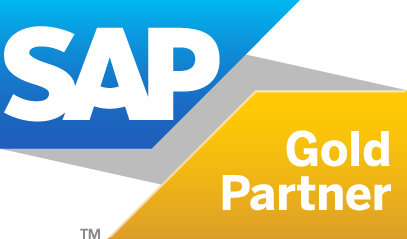 Drive increased revenue and improve your sales performance. 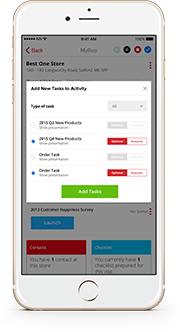 Help your sales reps improve their productivity and increase order value by equipping them with a mobile scheduling, order taking and tracking solution, which also transforms the whole buying experience for your retail customers. Manufacturers can now pull together all of their key customer data sitting in ERP and other sales and marketing systems, to provide insights for sales reps to quickly analyse and act upon. 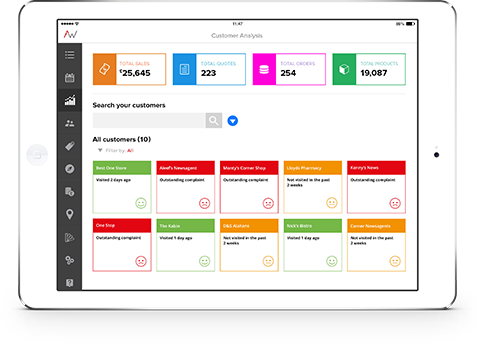 You can now get a complete 360° view of your customers trading history, service issues, past conversations and buying trends to help your sales teams maximise opportunities and overall performance. Wow your customers and drive increased brand loyalty by making the buying experience faster, effortless and more engaging. 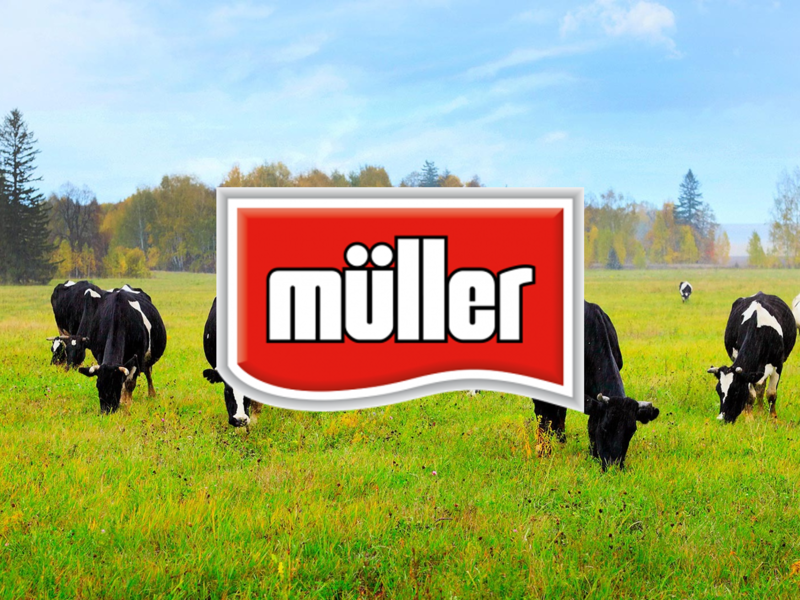 Personalise and promote the most relevant products based on trends and predictive intelligence. Help your sales reps to schedule customer visits more effectively and process orders faster. 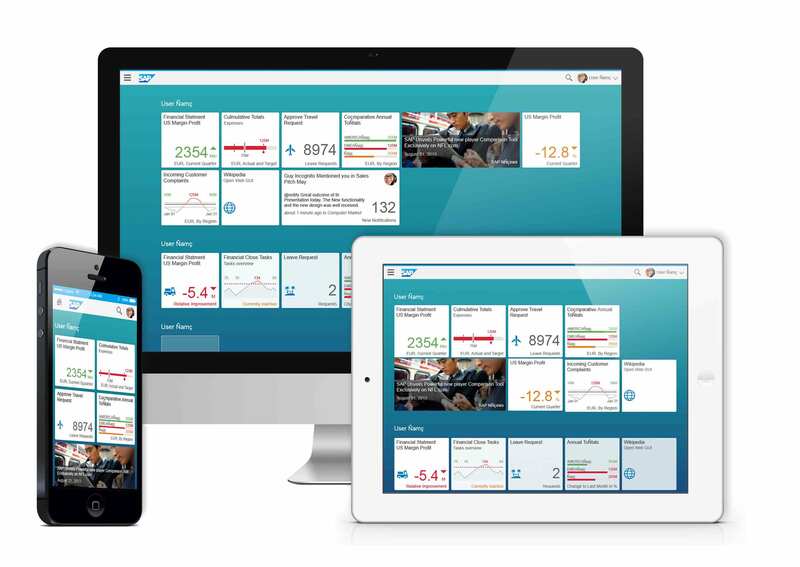 Equip them with the intelligence and tools to seize opportunities quickly and use dashboards to manage overall sales team performance. Integrate seamlessly with your back-end systems using modern APIs. Aggregate retail customer data with consumer insights and carry out advanced analytics that drive targeted sales and marketing efforts, as well as better business performance . 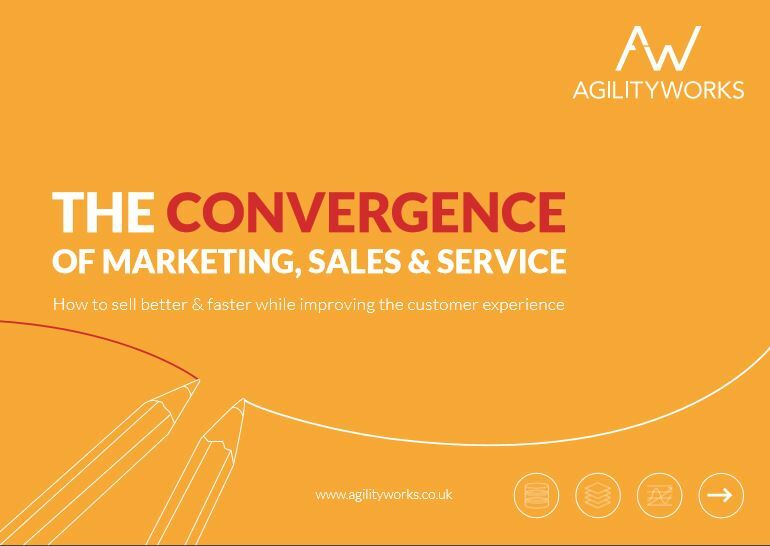 Why sales, marketing and service functions must align to improve customer engagement.